I have a heavy bias toward Star Control. It is one of the first PC games I ever fell in love with alongside MYST, though my original introduction to the series took place on the Sega Genesis. 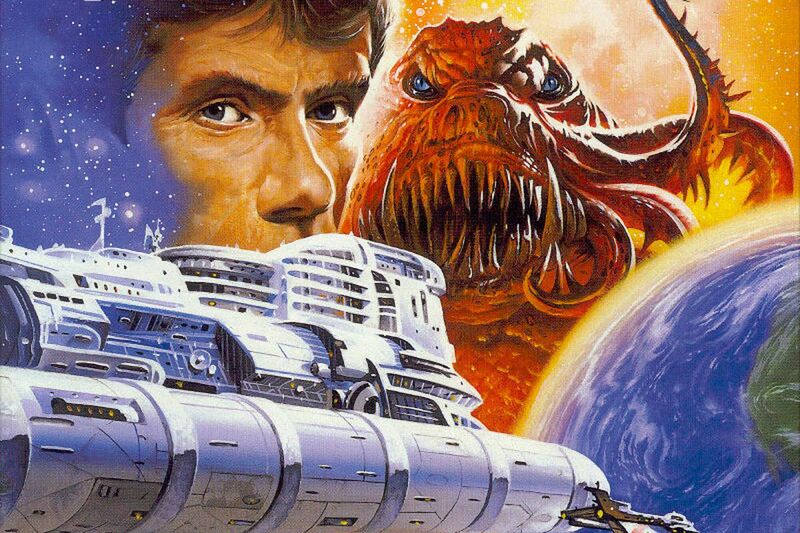 The original Star Control is likely not worth going back to for most. Sluggish, dull, and lacking an interesting campaign mode, the highlight is the one-on-one melee battle where two players pit a fleet of ships against one another in arena combat; a sort of two-player Asteroids with multiple ships and abilities. Me and my dad played it for hours and hours. The campaign mode was less interesting, putting players on a static map of stars in a board game style conquest where conflicts were handled in the same melee combat. When I heard about Star Control 2, the PC and 3DO sequel, I was ecstatic. And when I did finally get a chance to play it at my friend's house on 3DO, I was blown away by how good it was. Star Control 2 was a full-on Star Trek simulator. With a galaxy of hundreds of stars, thousands of planets, and a couple dozen unique alien races to interact, parlay, and do battle with, (not to mention full voice acting exclusive to the 3DO version) Star Control 2 was a far more complete experience than its predecessor. Star Control 3 was a disappointing and cheap follow-up to what I consider to be a masterpiece of the genre, and now Star Control: Origins by Stardock is here, at least in part, and has big shoes to fill. A lot of people are skeptical that Stardock will honor the series in the proper way, and I'll say this; the jury is way out right now. There just isn't enough to go off of. What I have been enjoying the last week or so is a very small portion of the game, the top-down Super-Melee mode (now changed to Fleet Battles) along with a nifty little ship creator for imaginative types. Of which I am not. I can barely stick two pieces together without smashing the keyboard in frustration at my own ineptness, so for me the major focus is Fleet Battles, and it's a lot of fun. I have some concerns about the ships. I am hoping this is not the final roster for the Scryve (the titular villains of the new game) and the Alliance. I don't hate the ships that are here, and maybe I need to spend a little more time with them, but I am not getting the same overall "oomph" and variety out of them that I did the ones in the original games. 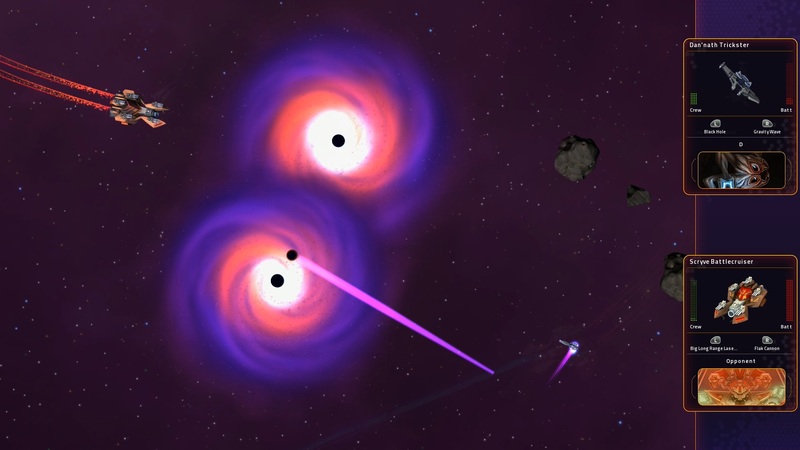 Let's take a couple of quick examples from Star Control 2. You have the Pkunk ship, first of all. The race of aliens are psychic birds, and in order to power up their ships batteries, they have to...curse. Yes, the Pkunk insult their enemies and use their negative energies to power their ships batteries. The Pkunk ship itself is extremely fast and nimble, and is used most effectively by getting near an enemy, and putting the ship in a full spin while the guns are being fired. It's beautiful, elegant, and almost a technique all its own. The Syreen ship sings out to a nearby aggressor, coercing another ship's crewmates to abandon and come over to their side. With the enemy ship mostly emptied of crew, it's a simple matter of finishing the job after that. Origins' roster seems relatively safe in comparison to the odd choices of the original games. It will be interesting to see how and if this changes. The personality of the ships is hard to get a grip on perhaps, there being no characterization or story so far to bring context to the gameplay, but even without this backstory in the first game, most of the ships felt special, unique, and well thought out. The ones here have not quite gripped me in the same way. Combat itself is fun. The way gravity is shown via a grid (and manipulated by a certain ship) is really interesting, and one ship takes advantage of these physics, which I was pleased to see. I'd like to see more done with gravity here as an element. Right now, though it certainly feels like more is being accomplished in that regard than either of the originals, there is perhaps more potential to be harvested there. I'm hoping future adjustments to the game will reflect this. There is definitely some tweaking needed physics-wise for what's here; I didn't get the sense that I could swing around a large interstellar body like in the originals. Usually I'd get awkwardly pulled in, smack an asteroid, and be jarringly bounced off in a way that didn't feel fluid or natural. The graphical style is cute, the sound effects and music reminiscent of the older games. I'm really excited to see what they plan for the rest, and optimistic. 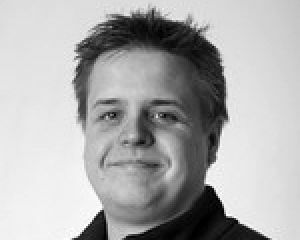 Stardock has also told me that the game is now planned to be multi-platform. So PS4, Switch, and Xbox One users will be able to dig into the fun as well; perfectly fitting since the first two Star Control games also had decent console ports. 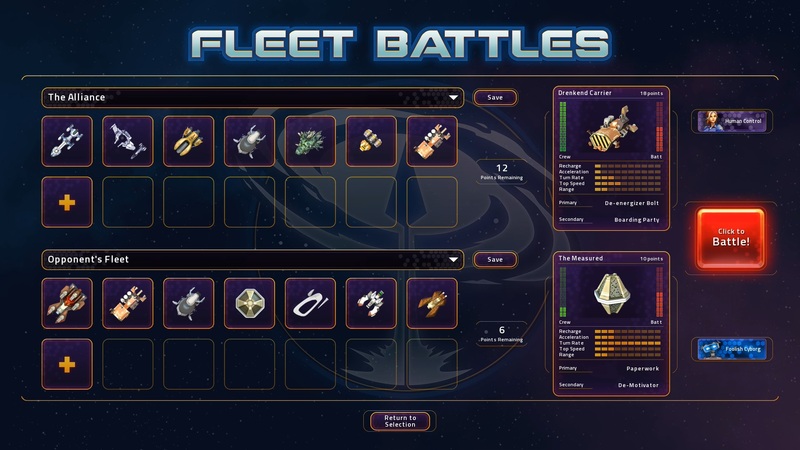 The Fleet Battles beta content can be accessed if you pre-order Star Control: Origins.